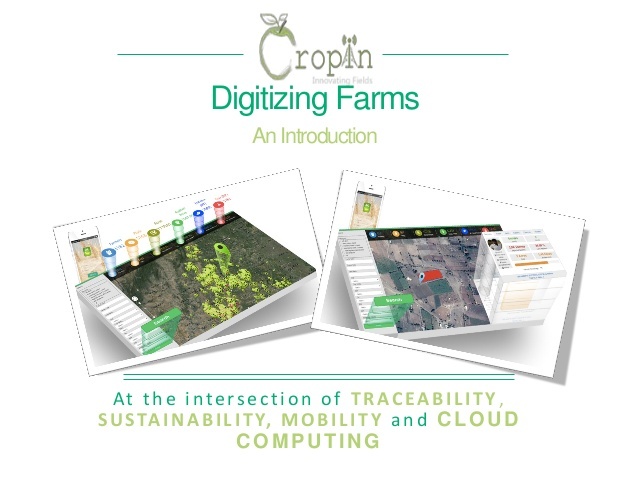 CropIn has digitized over 90,000 farm plots and helped farmers build sustainability and boost productivity over the last 18 months. 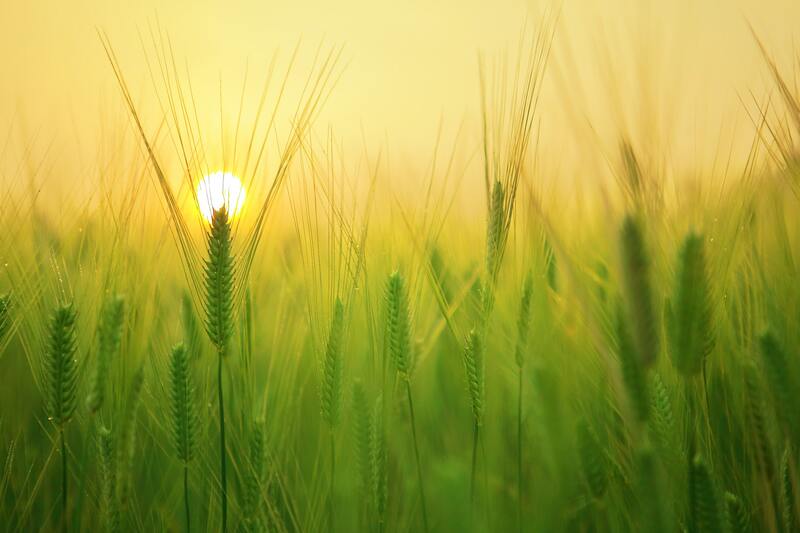 CropIn's climate-smart advisory module provided season-wise crop configurations for all the major crops as well as weather-based advisory to SLACC farmers in their local dialect. NIRAMAI has developed a new technique called ThermalytixTM, a novel computer-aided diagnosis solution to identify cancer and tumors in pre-cancerous patients in an affordable, accessible and effective way. The core of NIRAMAI software consists of novel computer algorithms, based on Artificial Intelligence and Machine Learning over thermal images. 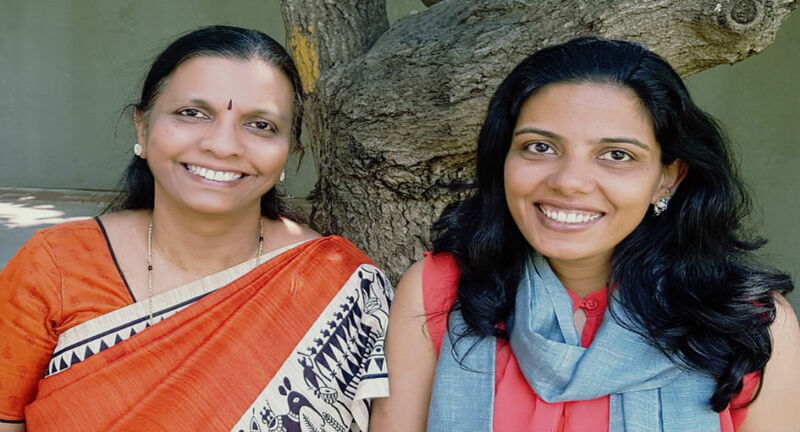 In India, where incidences of breast cancer are rising, Niramai is using machine learning algorithms, big data analytics and thermal image processing to improve breast cancer diagnosis. The company's screening tool is said to be able to detect breast cancer based on subtle abnormalities that cells display as the disease begins to take hold. 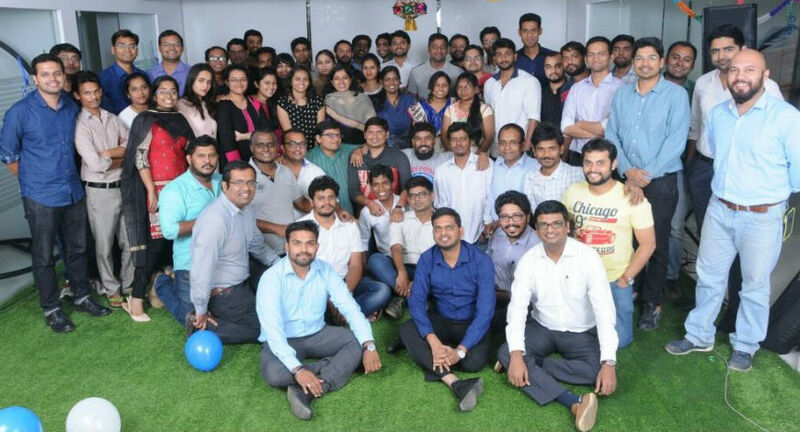 Tessol, a Mumbai-based startup in the CleanTech-led cold chain logistics space, has recently raised an undisclosed amount in follow-on equity funding from early stage venture capital firm 1Crowd, and existing investors Infuse Ventures and Ankur Capital. We are excited about the rapid growth in TESSOL’s range of cost efficient, high performance cold-chain solutions, which is bringing in new, quality-conscious customers across end-user segments. Niramai acronym for Non-invasive Risk Assessment with Machine Learning and Artificial Intelligence, Niramai remains true to its name. 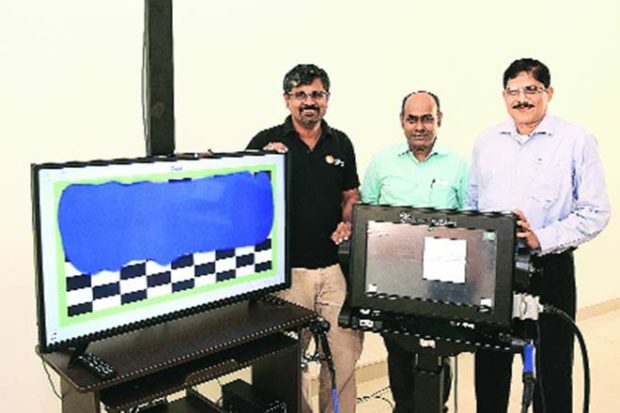 It uses a thermal imaging device to measure temperature distribution in the chest and a cloud-based analytics solution that parses the data to identify if a tumour in the breast is malignant. 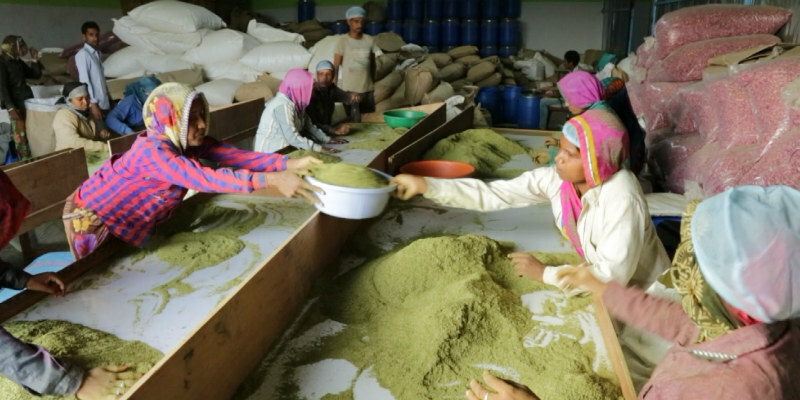 Agricx, is striving to bring in a reliable crop-grading system in India, with the aim of eliminating middlemen in the supply chain and enabling farmers to earn a fair price for their produce. 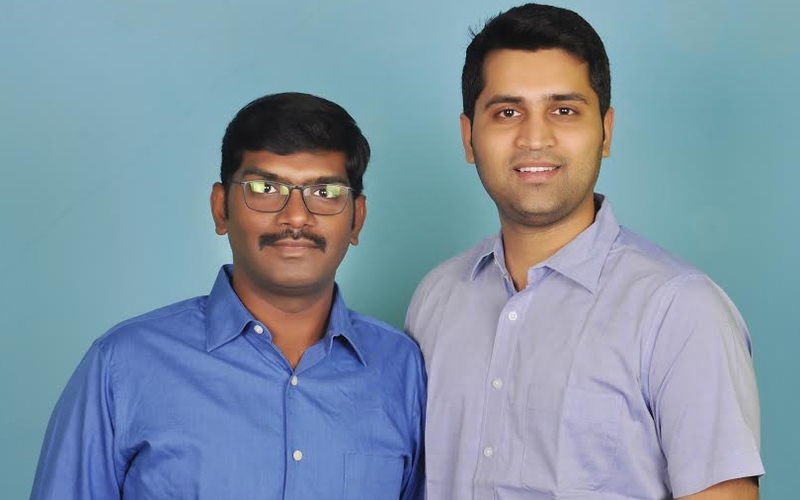 Ritesh Dhoot and Saurabh Kumar, who started Agricx in 2016, realised that the main reason for unfair pricing of agriculture produce was the fluctuating quality and standard of the produce, an acute problem, according to the duo. Department of Agriculture, Government of Karnataka, has joined hands with Bengaluru based Agtech startup, CropIn Technology Solutions, with an aim to help farmers create more value for their crops and foster their socio-economic development, the project spans across 20 districts of Karnataka. 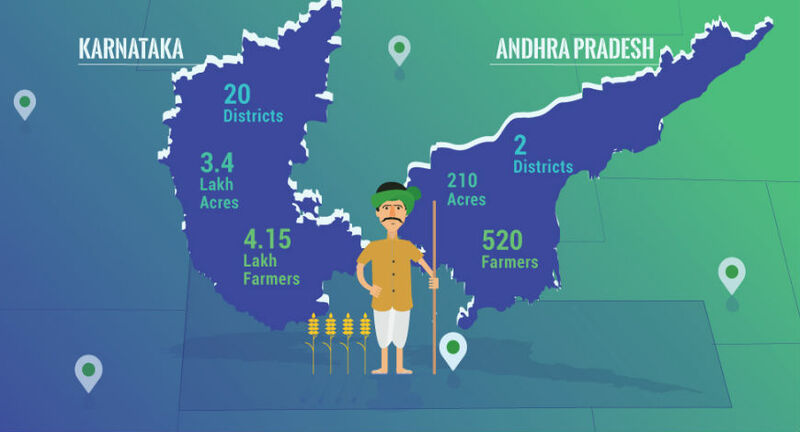 This joint initiative will soon be scaled up to assist 4.15 lakh farmers and cover over 3.4 lakh acres of land. 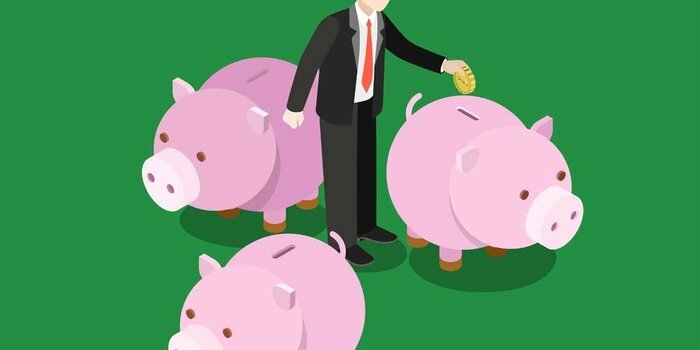 WATCH: This Startup Convinced Banks to Give Farmers Loans at the Height of the Financial Crisis! 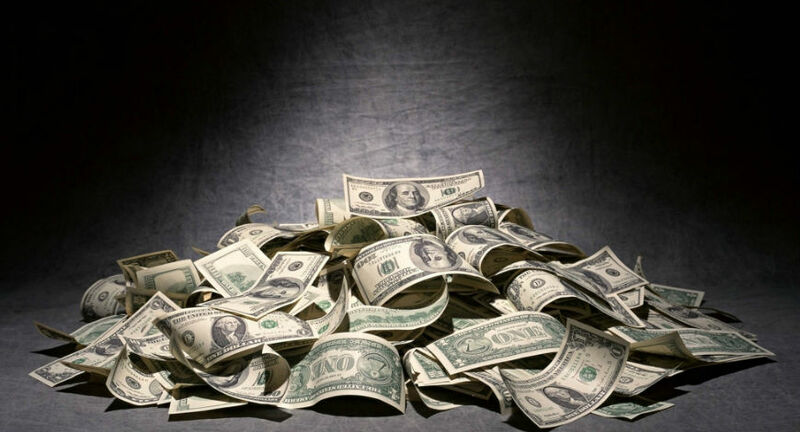 In 2009, the world was hit by a financial crisis unlike any seen before. 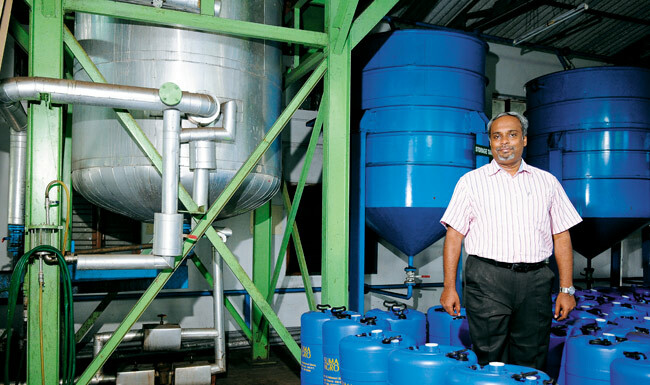 As the economic meltdown hit its peak, Krishna Kumar started a small company out of Bangalore with the intent of finally bring technological advancement to India’s ailing agriculture sector. At a time when banks were struggling to survive, he convinced them to loan substantial amounts to farmers that desperately needed it. India-focused venture capital firm Ankur Capital has invested an undisclosed amount in medicinal herbs supplier Carmel Organics. 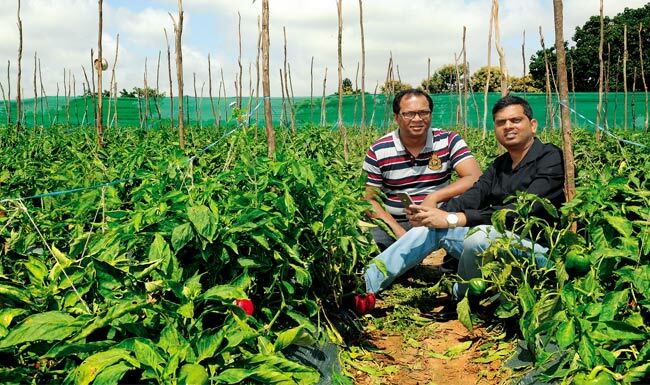 Founded in 2012 by Shailendra Dhakad and Rajesh Sagitla, Carmel helps small farmers increase their incomes by growing organic herbs and spices. 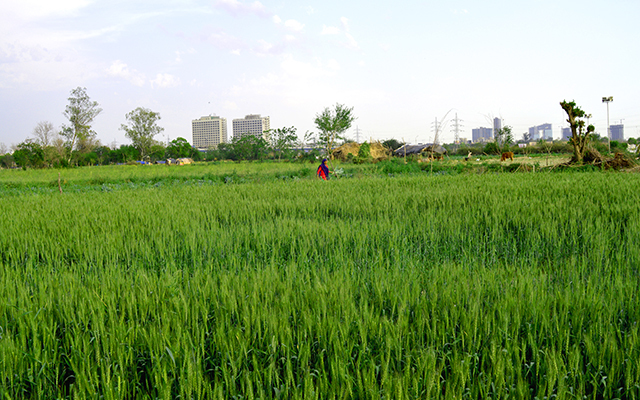 Is ‘Farming as a Service’ model the path ahead for revival of agriculture in India? 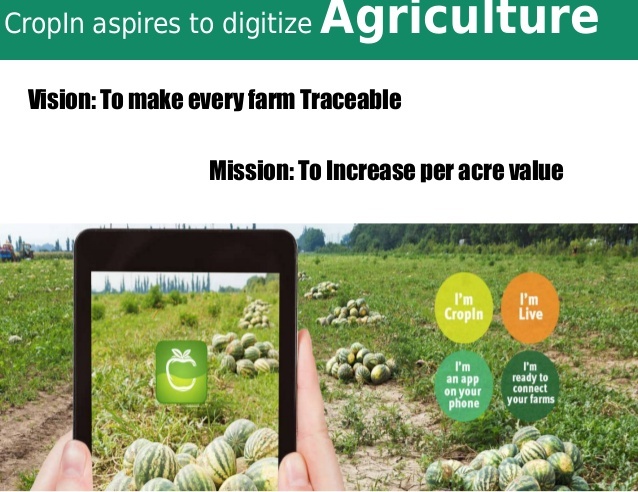 Agriculture-focussed technology start-up Agricx Lab, that has a solution to assess the quality of agriculture produce using a smartphone camera, has raised $500,000 from early stage venture capital firm Ankur Capital, the investor said Tuesday. Assam based ERC Eyecare has raised $1 million towards Series A funding from impact focussed venture capital firm Ankur Capital and Ennovent India. ERC provides low cost eye care services for the bottom-of-the-pyramid market. The company will use the capital to fund expansion plans across North East India and South East Asia which are under penetrated markets for eyecare. 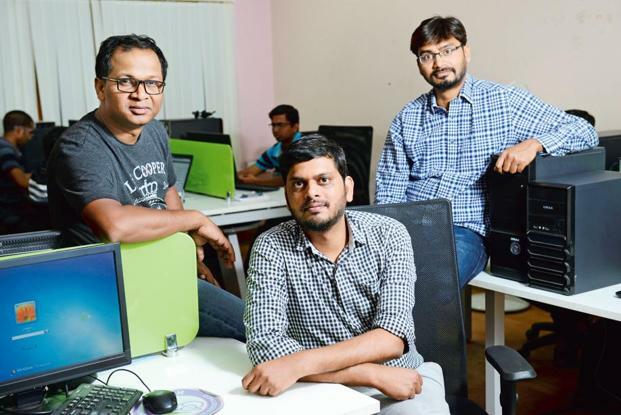 Bangalore-based CropIn Technology is one such company whose agritech solutions could save thousands of farmers from the edge of bankruptcy and suicide. 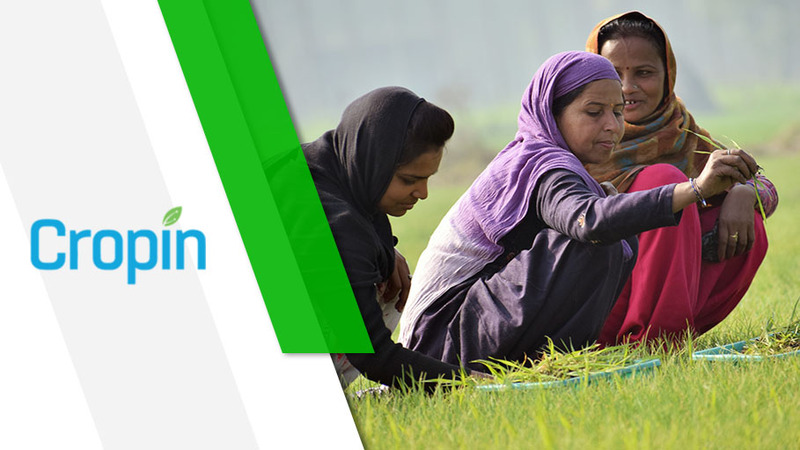 And the company is already helping thousands of farmers across various geographies. 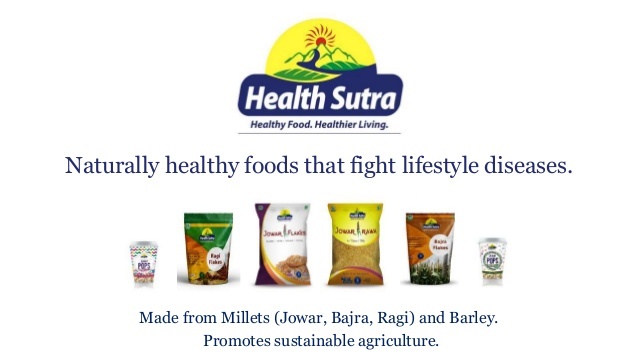 Fountainhead Foods, the company behind Health Sutra brand of millet-based products, has raised investment from early stage venture capital fund Ankur Capital and Hyderabad Angels. The money will be used to expand the distribution network, build the brand and introduce more products, a release said without giving details of the investment. 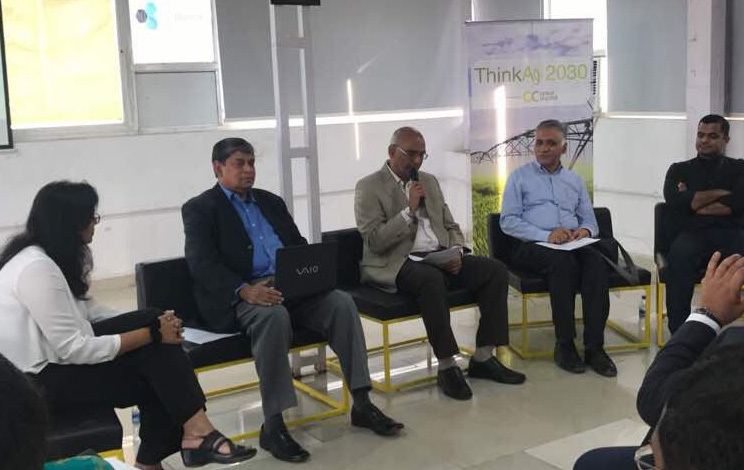 ThinkAg2030 aims to foster technological innovation in the agriculture sector What piques your interest at ThinkAg2030 (hosted by Ankur Capital), a event for startups that develop advanced technological solutions to aid farmers initially is the number of tech firms involved in the sector. 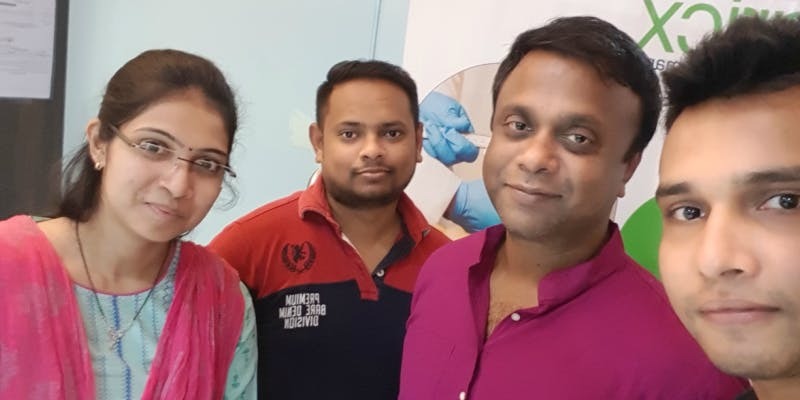 NIRAMAI Health Analytix, a breast cancer screening startup, has raised undisclosed seed funding in a round that was led by pi Ventures and included Ankur Capital, Axilor Ventures, 500 Startups and Flipkart cofounder Binny Bansal. 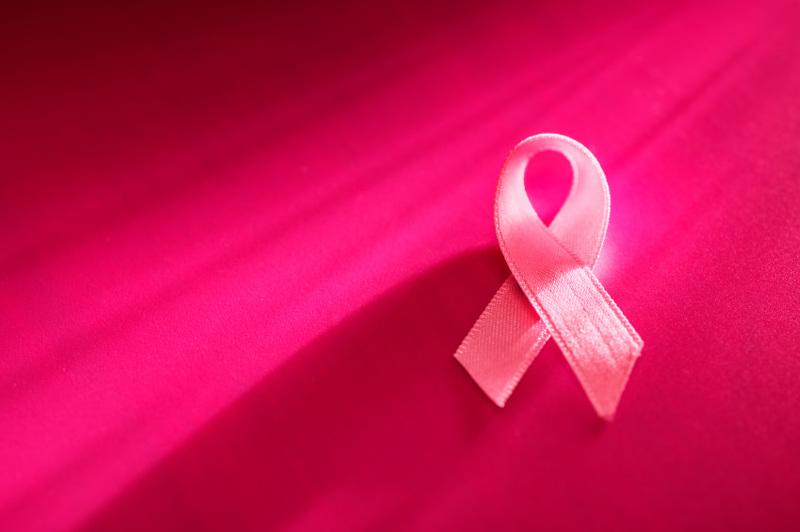 NIRAMAI is building a non-invasive, non-touch, non-radiation approach to detect breast cancer. Tessol is basking in the limelight, having won global attention at the Berlin Energy Transition Dialogue last week for its mobile refrigeration technology. 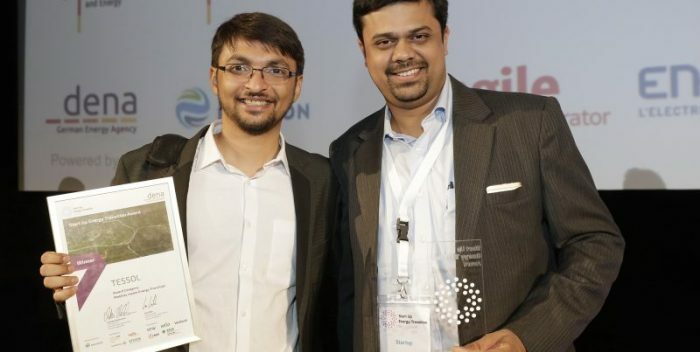 The company was one of the six winners of the prestigious Startup Energy Transition awards instituted by the Deutsche Energie–Agentur, the German Energy Agency, for innovative business ideas in energy transition from across the world. India has seen its share of women entrepreneurs and powerful executives. However, what we haven’t seen is a lot of fund managers. 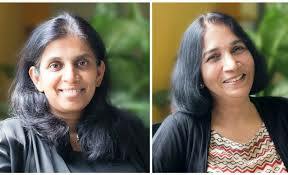 Rema Subramanian and Ritu Verma gate-crashed the territory, which was predominately dominated by the big, industry boys. 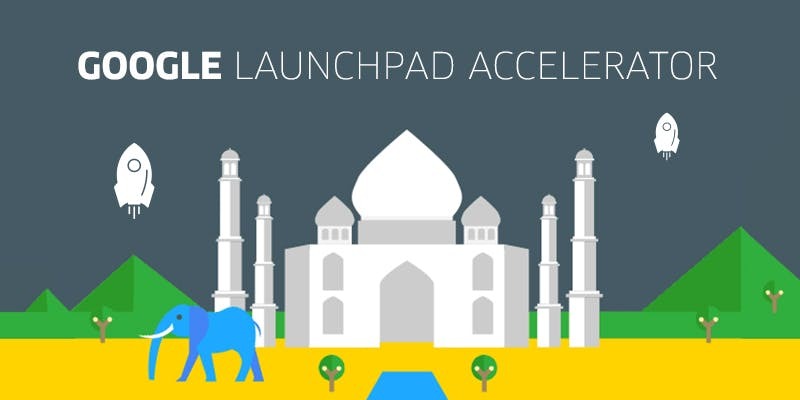 Are VCs missing out on a huge India opportunity? 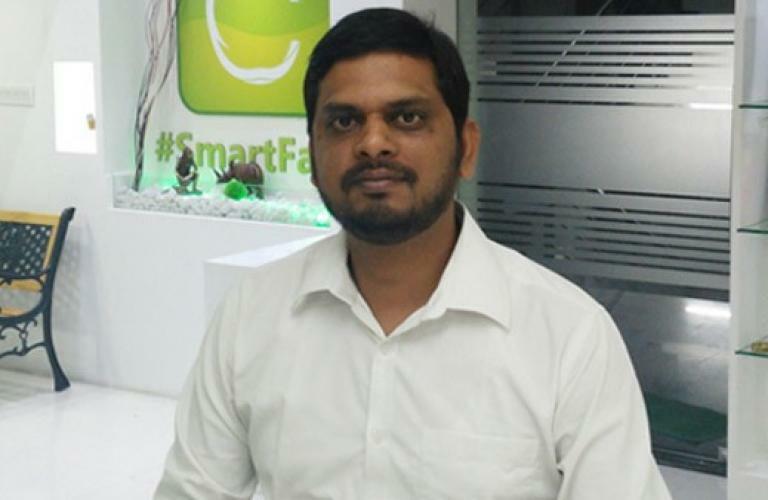 A 6-Year-Young Startup is now Betting Big on its Data Algorithms Fuelled by 'Farm Insights and Artificial Intelligence,' to Create Holistic Solutions for Crop Loan and Farm Insurances, to the Root Level Farmers in India CropIn Technology Solutions , a Bengaluru-based startup is now on an onslaught of initiatives to implement the benefit of Agriculture Technology (AgTech) to the last mile. 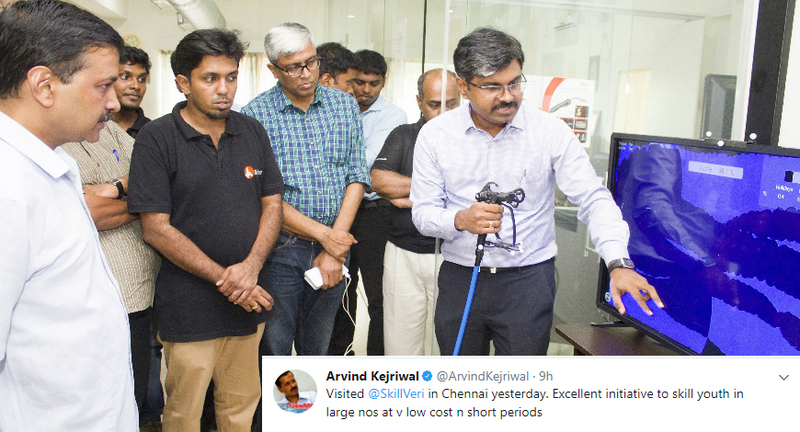 Chennai-based Skillveri Training Solutions Pvt Ltd, which makes simulators to train workers on various industrial jobs, has raised 8 crore in a Series A round from Michael & Susan Dell Foundation, and existing investor Ankur Capital. Michael & Susan Dell Foundation and impact investor Ankur Capital have invested Rs 8 crore in Chennai-based startup SkillVeri. 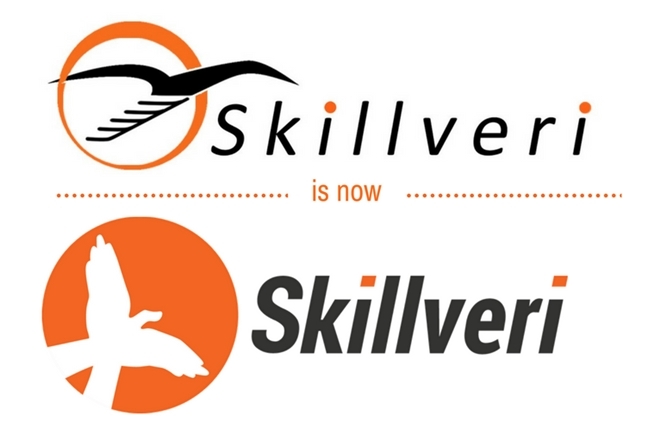 “This investment will enable Skillveri to expand its presence into new geographies as well as foray into multiple new skill domains, such as painting, paramedical procedures, jewelry making, where manual dexterity is highly valued,” Skillveri founder and CEO Sabarinath Nair said. Skillveri Pvt. 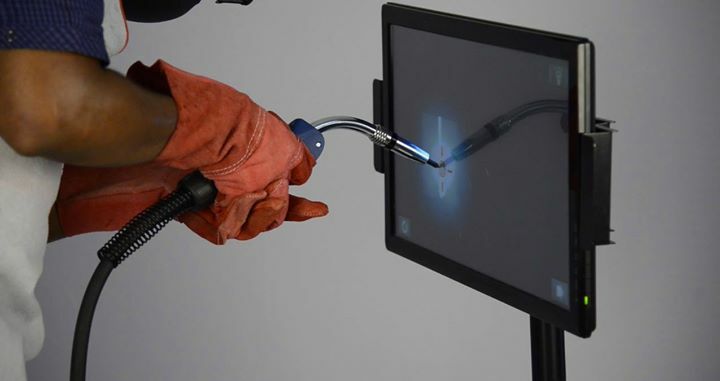 Ltd, a skilling platform that trains workers for manufacturing and production jobs, has raised a Series A round of investment of Rs 8 crore from the Michael & Susan Dell Foundation and Ankur Capital. 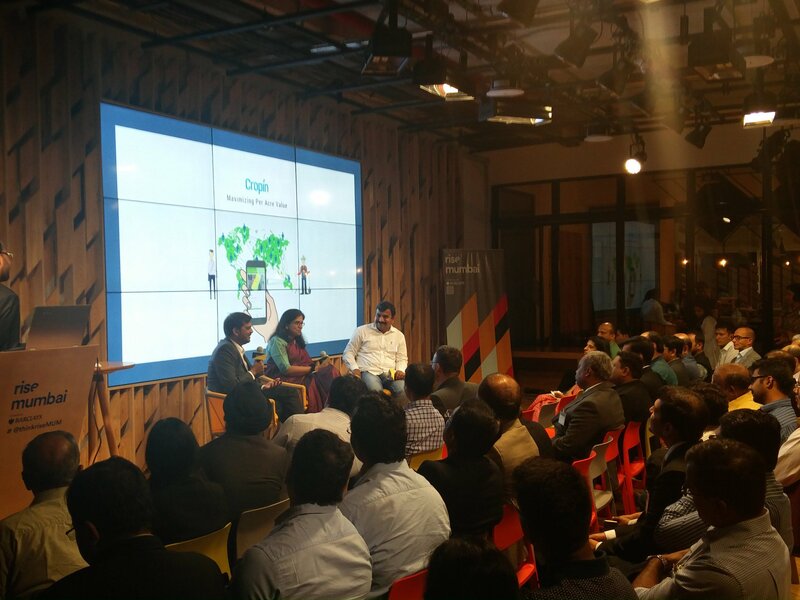 Ankur Capital had already infused some funds into the startup in the form of a seed investment in 2015. 2016 saw a year of funding slowdown, 2017 might just see the reign of sector-focussed funds in India. 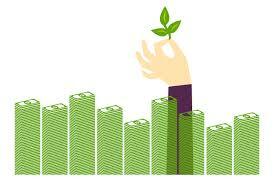 These are funds that cater to only a particular sector which are very niche and less explored. 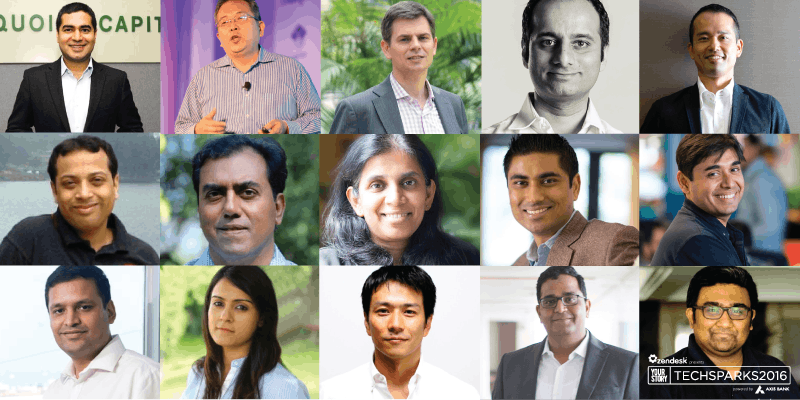 The 21st Wharton India Economic Forum (WIEF) has announced the finalists of its Fourth Wharton India Startup Competition. 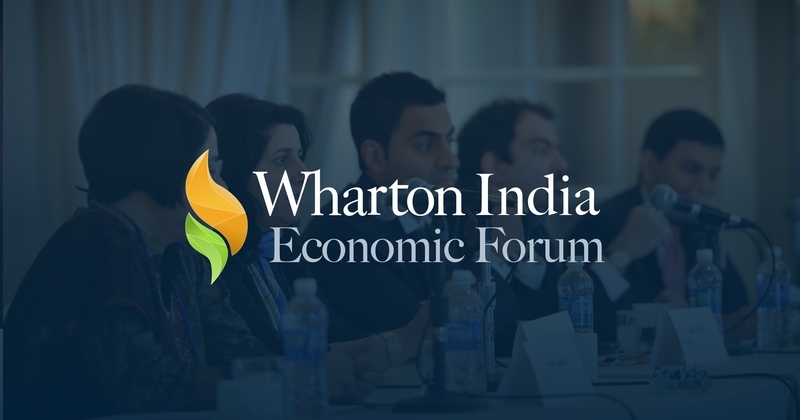 Founded in 1996, the Wharton India Economic Forum (WIEF), is an annual conference hosted by the students of Wharton School at the University of Pennsylvania. It is a global business forum focussed on understanding and engaging with India’s startup landscape. 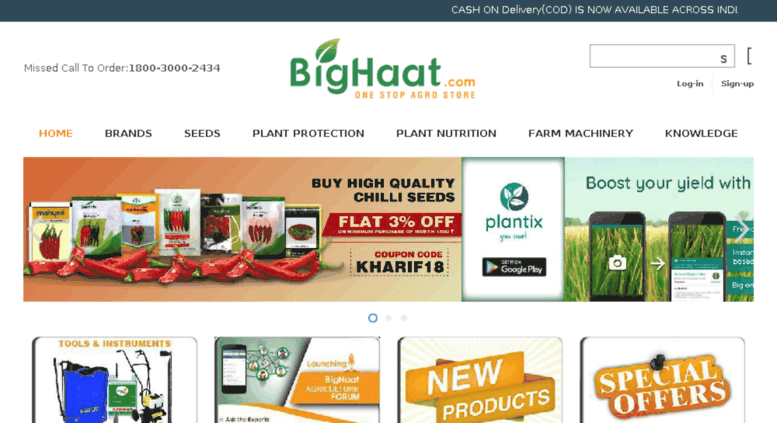 Ankur Capital, an early-stage VC fund focused on backing innovations in agriculture, healthcare and education, has invested an undisclosed sum in Bangalore-based BigHaat, an agri e-commerce startup. 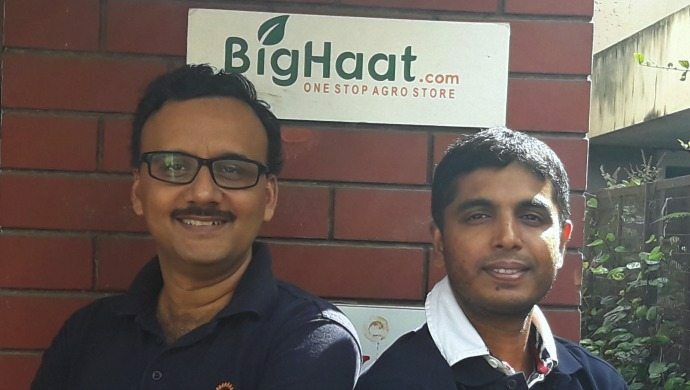 Established in January 2015 by Sateesh Nukala, Sachin Nandwana and Raj Kancham, BigHaat is a supply chain technology platform that connects the farming community directly with the suppliers. 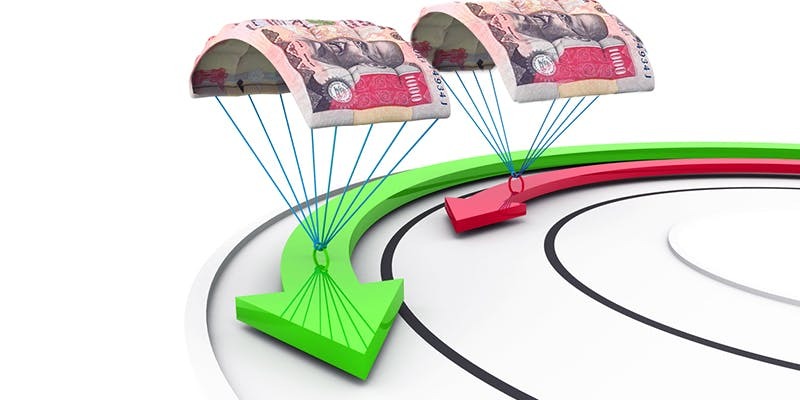 The platform not only ensures listing of the products, but also connects buyers with the suppliers for post-sale support. 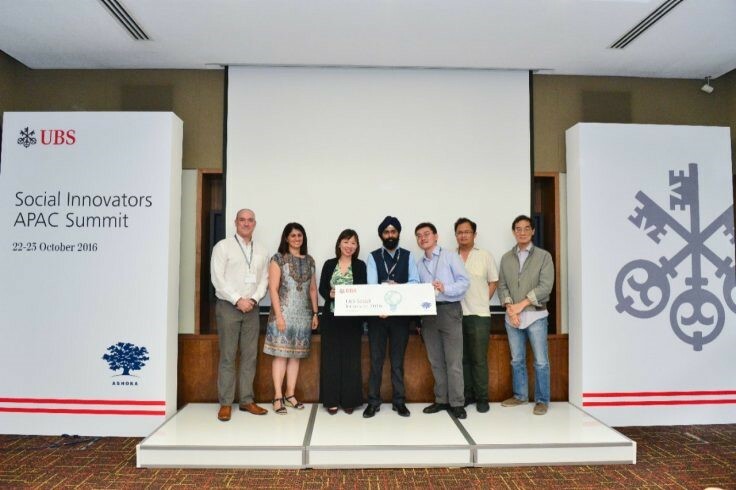 Congratulations to Karma Healthcare, who were named as the Asia Pacific UBS Social Innovator 2016. 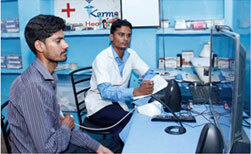 Karma Healthcare is a one-of-its-kind social enterprise working to improve access to healthcare in rural India. Through our 'e-Doctor' clinics, we provide online medical consultation with qualified doctors, diagnostic services, referral guidance and medicines in remote parts of India. 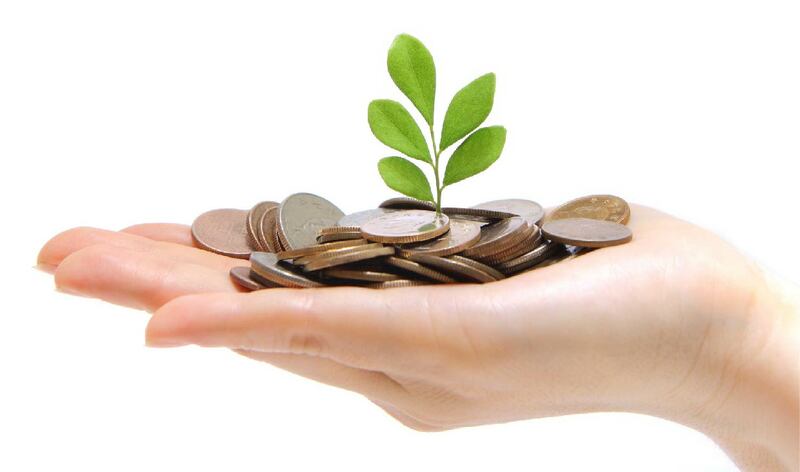 Build, Grow and Monetise! That’s the only way real businesses are made. The YourStory TechSparks 2016 focussed mainly on disruptive technologies, sustainable scale, and startup fundamentals. “Technology brings down the cost of delivery, increases your reach quickly and it also brings in transparency,” said Ritu Varma, Ankur Capital. 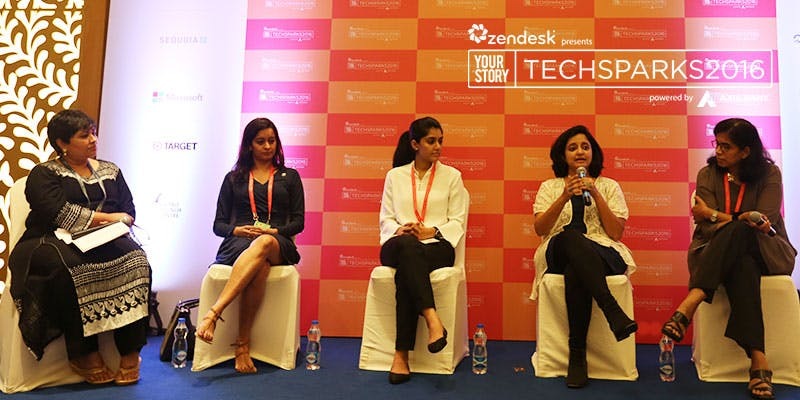 On the second day of YourStory TechSparks 2016, the panel discussion on “The resurgence of the social sector: tech and social impact” threw light on how a social enterprise can do more with less using technology? Ritu Verma - founding partner of Ankur Capital, an angel impact fund - said that Ankur Capital invests in companies that want to address the people at the bottom of the pyramid in India. They are looking for entrepreneurs who address social problems or real life problems. 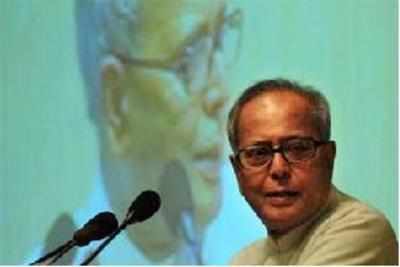 In June this year, President Pranab Mukherjee adopted five villages in Haryana - four in Gurgaon district and one in Mewat - to make them model villages. 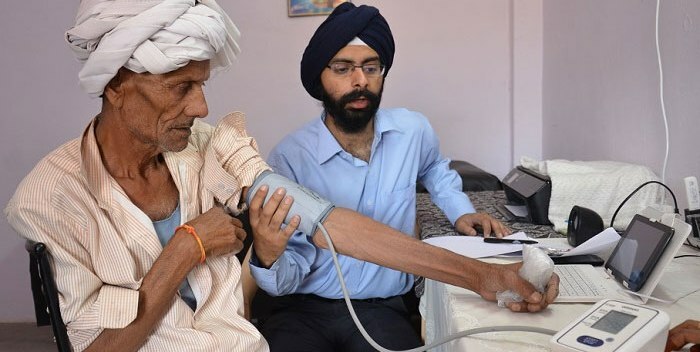 Now, Rajasthan's Karma Healthcare has just launched a telemedicine clinic at one of these villages. The firm had earlier set up such facilities in rural Udaipur. Advice, insight and investment are commonly sought by startups, and for seven years, TechSparks has connected startups with mentors, investors and established entrepreneurs. 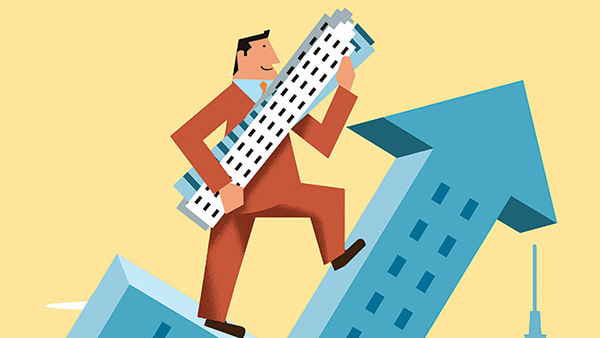 Not only do startups gain access to investors, they also get a clear idea of what their next steps should be, making it easier for startups to make a real connection with investors. It was a newspaper article on how Delhi’s T3 airport was entirely built by Chinese workers that caught Skillveri’s founder, C Sabarinath’s attention. “I realised there is a huge skill gap waiting to be filled. In a country with such high unemployment rates, why should we bring in workers from China? It got me thinking about how we can solve this problem,” he says. 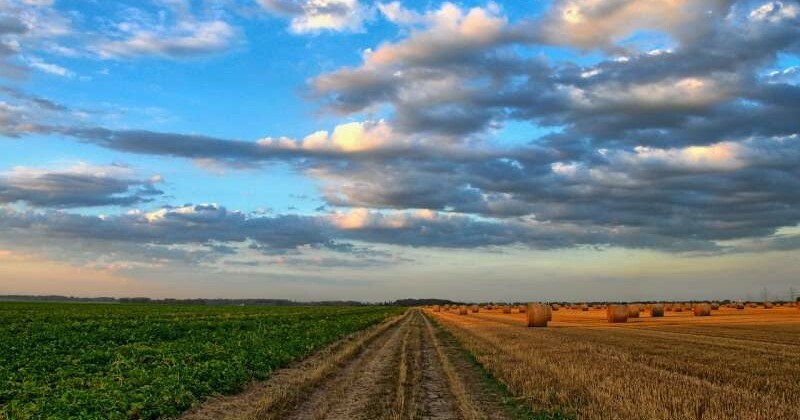 Large companies such as PepsiCo and McCain have contract farms that are spread across thousands of acres and, as a result, find it difficult to keep a track of crops grown on each plot. Farm reporting is a manual process as it involves maintaining records, information about pests, germination percentage, area validation and weather forecasts. 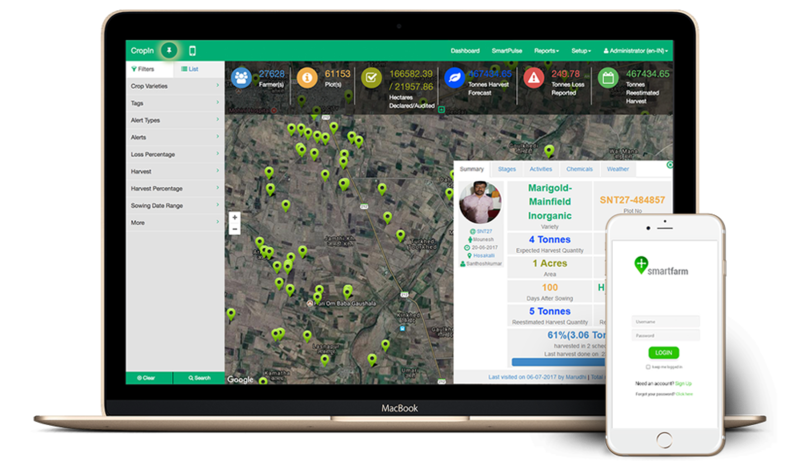 But CropIn has made it possible by geo-tagging every farm and helping trace the activities of each and every farm in real time. CropIn Technology Solutions Pvt. Ltd, a Bengaluru-based company that makes farm management software and apps, has raised $2 million (Rs 13.4 crore) from Denmark’s Sophia Investment ApS, a person people privy to the development. The transaction valued the company at $12 million, the person said, asking not to be named. Ankur Capital held its second annual Founders’ Meet in Mumbai on 8th & 9th August 2016. It was an opportunity for the founders of our portfolio companies to learn, discuss and engage with one another and other external entrepreneurs on the experiences and challenges of scaling up their organisations. 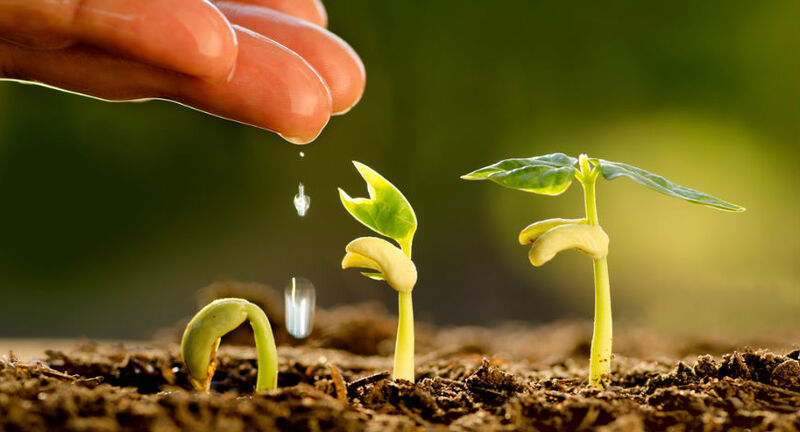 Early stage venture capital fund Ankur Capital which is bullish on agri-tech announced Rs 60-lakh investment in a Suma Agro, a Chennai-based sustainable agro-input company. As per Rema Subramanian, Partner at the fund, the Rs 40-crore fund has three more investments in the pipeline — one in a cold storage company and the other two in agriculture inputs and healthcare. Smart phones and internet may not have penetrated much in rural Karnataka and India but that's not stopping a slew of startups in Bengaluru from offering next-gen farming tips, with the assistance of technology. 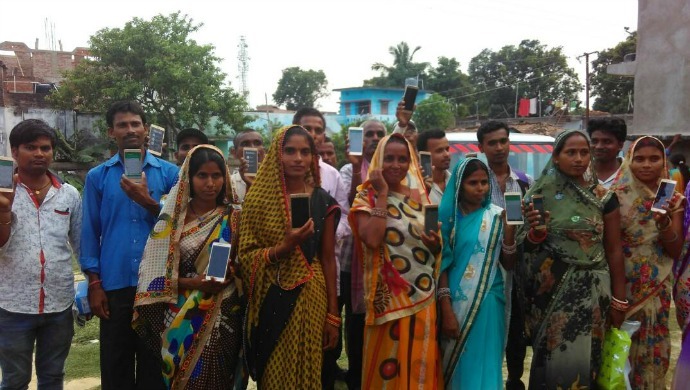 From offering expert advice to farmers on crop and sowing pattern to solutions on how to harvest and maximize their yield, startups seem to have an app for all. In April 2013, a news update on farmers in different districts of Bengal throwing their produce of tomatoes on the road shocked viewers. These farmers were infuriated with the fact that wholesalers were offering them only 25 paise per kilo. If they sold at these prices, they would have incurred heavy losses as there was a massive mismatch between the production cost and the cost of selling. 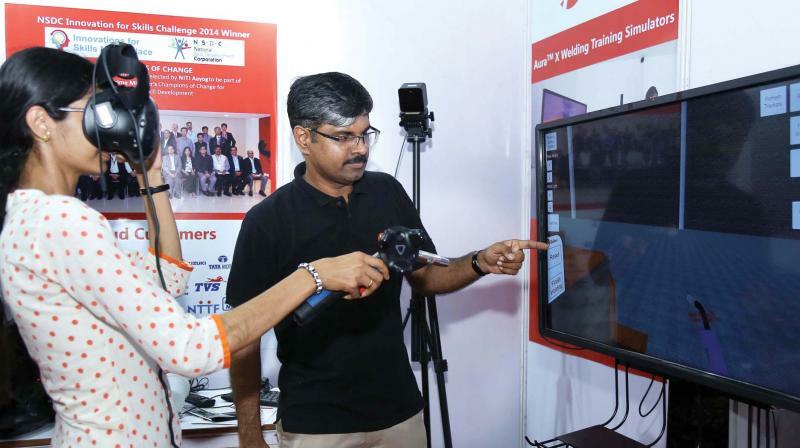 Mumbai-based impact investor Ankur Capital has invested an undisclosed amount in Chennai-based startup Skillveri Training Solutions Pvt Ltd. Skillveri creates simulators to deliver skill training. 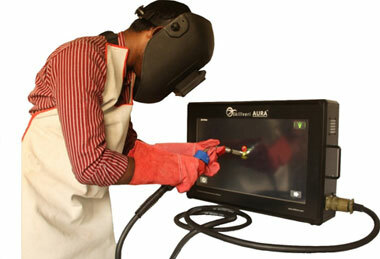 It claims that its AURA line of welding simulators can train workers at a fraction of the cost required by traditional training methods. 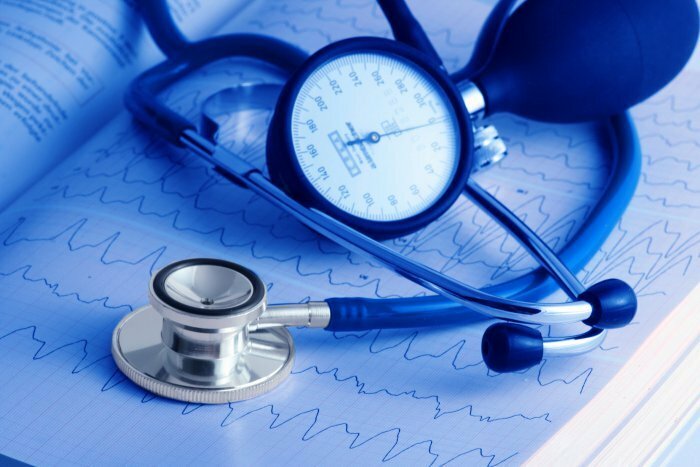 Indian rural healthcare startup Karma Healthcare has raised an undisclosed amount in pre-series A round from impact fund Ankur Capital. The company runs clinics in the rural areas of desert state Rajasthan. 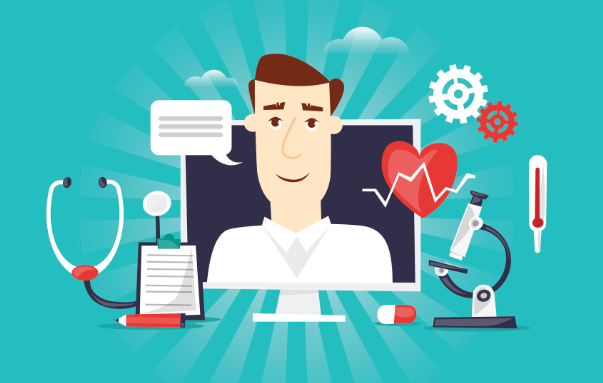 It gives villagers access to specialized doctors through telemedicine as well as direct face-to-face consultations. 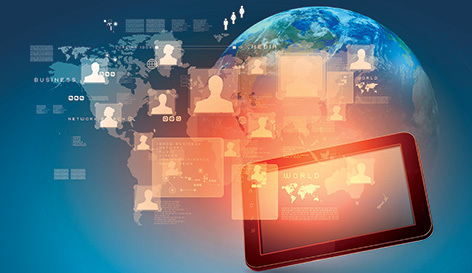 It uses tablet computers, printers, power-backup systems, and medical devices which can transmit real-time data from patients to doctors located elsewhere. Even India’s population increases rapidly, the growth in food production is lagging behind. 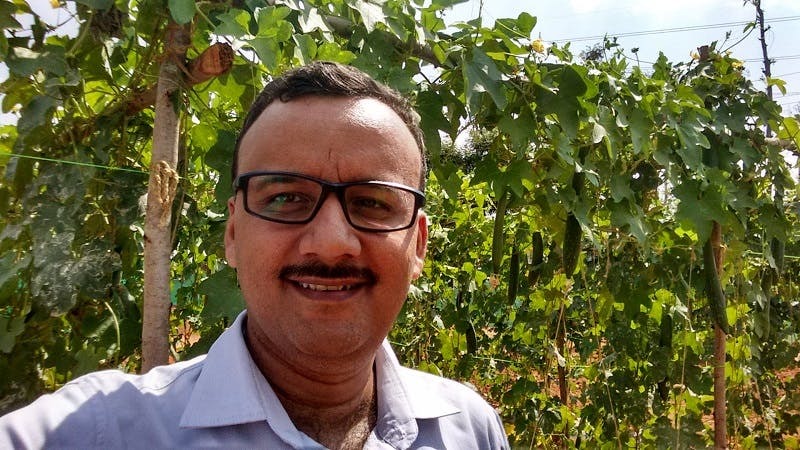 Some entrepreneurs think technology holds the answer: Krishna Kumar, an engineer and an entrepreneur, has co-founded CropIn Technology Solutions along with Kunal Prasad to help increase farm productivity by making every farm and crop traceable and export-worthy. 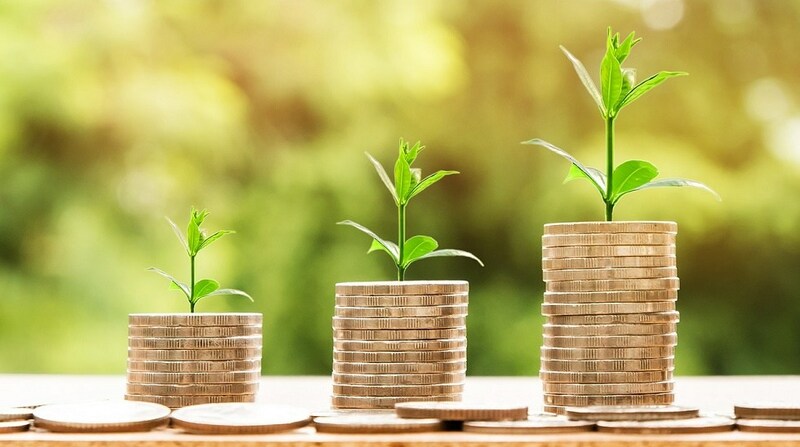 In 2010, J.P. Morgan estimated the potential capital need for impact investments (targeting the part of the global population earning less than $3,000 a year), which drive not just social impact but also financial returns, to be $400 billion to $1,000 billion over the next 10 years. Fortunately, over the last 20 years, the number of specialised commercial funds in the impact investing space has risen 10 times. 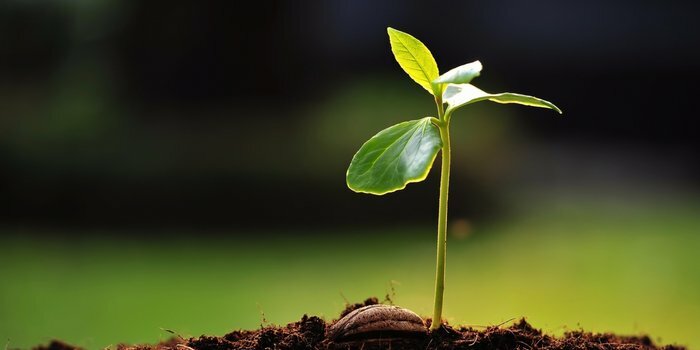 Capital committed to impact investing via private equity style active managers alone has risen from $4 billion to $12 billion over the same period. 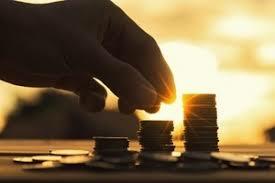 Impact investment fund, Ankur Capital, has invested in three early-stage ventures that focus on rural markets. 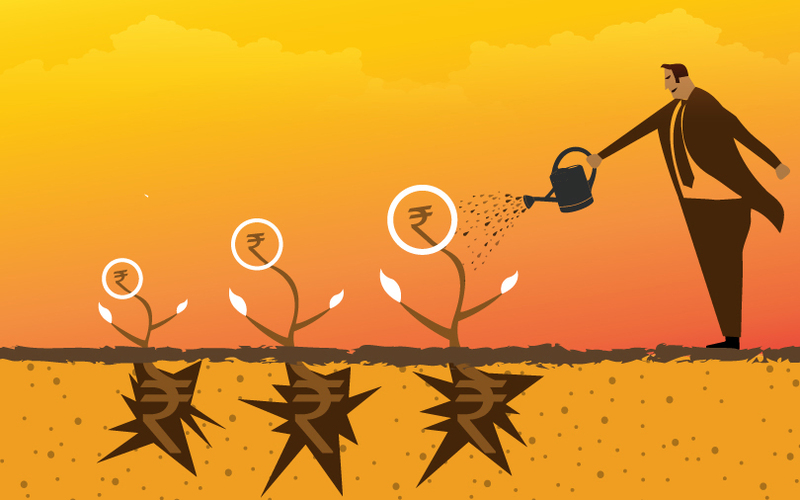 The Mumbai-based venture capital fund, which received approval from market regulator Sebi earlier this month, is backing CropIn, a cloud-based farm management systems company, home compost solutions provider Daily Dump and primary eye-care service provider ERC. Three quarters of its people live in rural settlements. Only the more affluent farmers and artisans in larger villages have huts with more than one room. Infant and maternal mortality rates are among the highest in the country. According a recent survey, 49 babies die in every 1,000 births. Many of the villagers never go to a doctor or hospital because they do not have any money to spare. Even when they can afford it, there are hardly any doctors in the remote villages. They end up going to quacks, who are quick to dispense painkillers, placebos, and even harmful medicines without any training in medicine. When Laxmi Das, a 38-year-old weaver from Borholla village in upper Assam's Jorhat district, complained of poor vision, she didn't have to travel far for a check-up. Das was diagnosed at her village, at half the cost incurred at major eye centres, thanks to an ERC Eye Care-run vision centre. Such vision centres, the brainchild of ophthalmologist Parveez Ubed, address the lack of quality eye care in the rural areas of upper Assam. These vision centres, along with mobile units, test patients for common eye ailments and refractive errors. If these centres aren't able to address an ailment, the case is referred to neighbouring government hospitals. 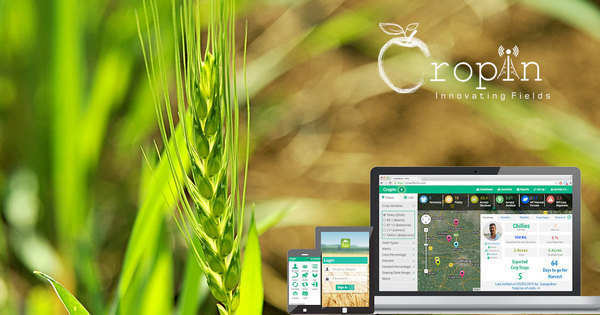 Agriculture technology provider CropIn Technology Solutions has raised funding from US-based investment firm Invested Development. 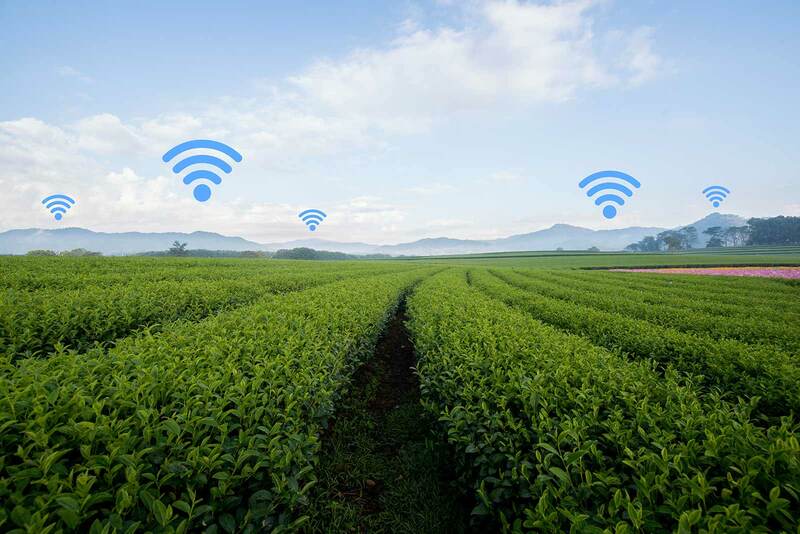 The firm, which provides agriculture technology to farmers as well as large companies including PepsiCo and Mahindra & Mahindra, will use the money to scale up its technology, hire talent and also explore opportunities in markets such as Kenya, Philippines, Mexico and Indonesia. 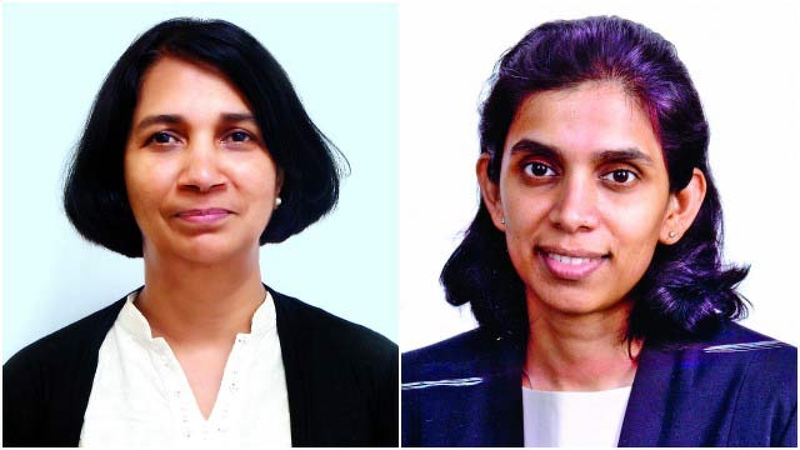 Though Rema Subramanium and Ritu Verma come from different backgrounds, they are passionate about the same thing —genuinely creating an impact, and supporting entrepreneurs who want to do the same. Besides this, both women wear multiple hats; Rema is also an entrepreneur, and Ritu a physicist. 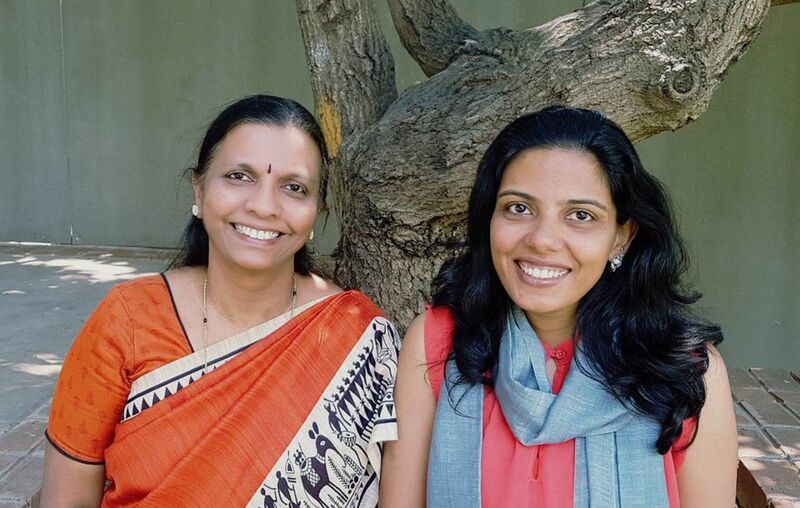 This passion led the two highly driven and motivated ladies to start a fund called Ankur Capital. Ankur Capital is an INR 40 crore social venture fund that invests in startup businesses (one to three years of on-ground operations) that impact low-income communities in India. 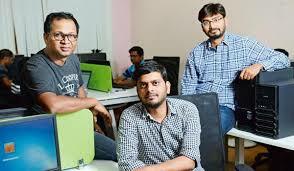 Mumbai-based impact investor Ankur Capital has invested Rs 50 lakh ($81,0000) in convertible debt in Bangalore-based CropIn Technology Solutions Pvt Ltd, which provides a cloud-based platform to help farmers track their produce and consignment status, for 30 per cent stake, according to a report by The Economic Times. 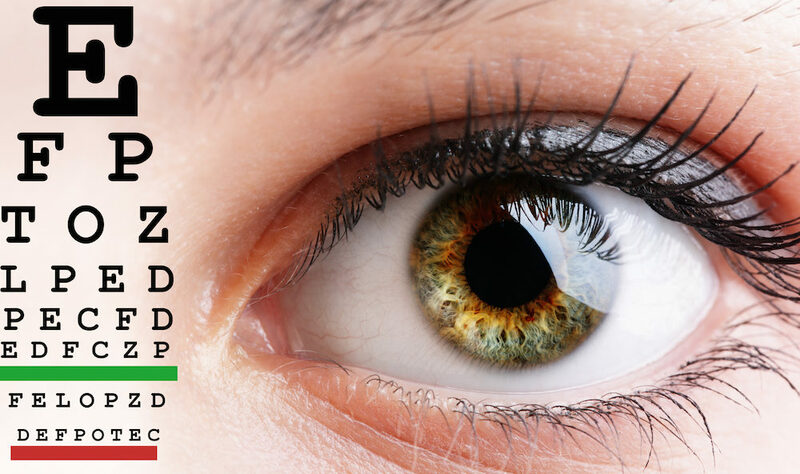 Ennovent Impact Investment Holding and Ankur Capital have invested an undisclosed amount in Assam-based eyecare company ERC Eye Care. 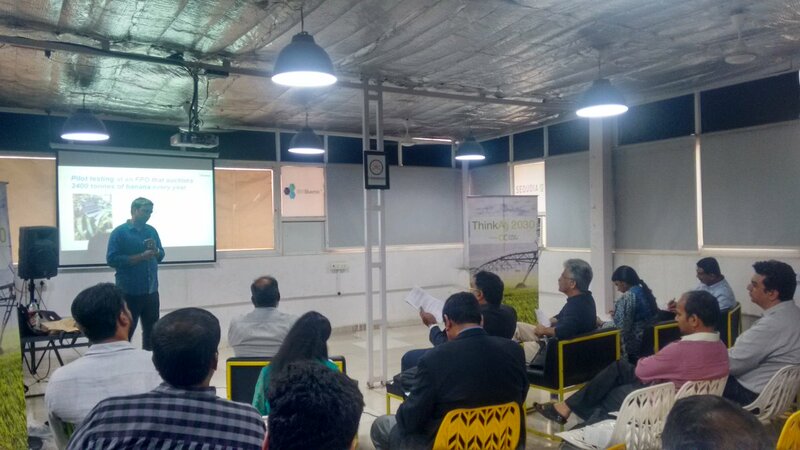 Beyond Capital Fund, angel investor Sadeesh Raghavan and Ennovent Circle, which accelerates innovations for low-income markets, also participated. 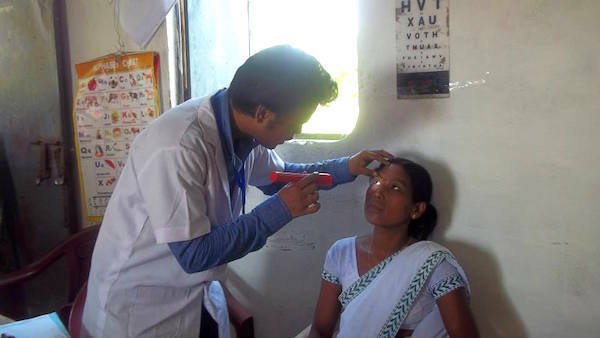 Assam-based ERC Eye Care Pvt Ltd, which provides low-cost eye care services for the bottom of the pyramid market, has raised an angel round of funding from Ennovent and Ankur Capital among other investors. Ankur Capital is an early stage venture capital fund that invests in opportunities created by rising aspirations and digital access for the next billion Indians. We invest in technologies and product innovations in agriculture, healthcare, education and other areas with potential to create large scale impact. 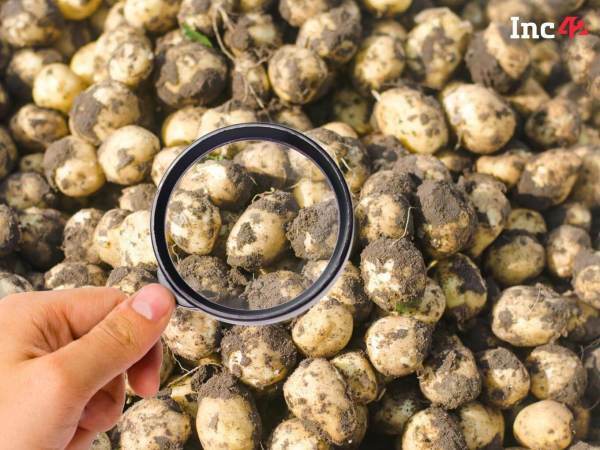 “Is your potato same as mine?”?—?How digitizing produce quality assessment can transform Indian agri-marketing!